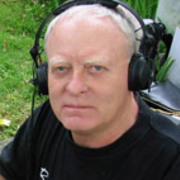 Known for his many live tours as a poet, debater and speaker, Kiwi legend Gary McCormick has made a host of appearances on New Zealand television. His work on the talk show McCormick and long-running series Heartland helped make him television's most popular presenter in a 1999 newspaper poll. The late Tama Poata's wide-ranging contributions to our culture can be glimpsed through his appearances on-screen: from Poata's campaigns for Māori land rights (in 1975 doco Te Matakite O Aotearoa) and against the Springbok tour (Patu! 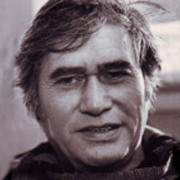 ), to his many acting roles, his move into documentary-making, and as writer of landmark 1987 movie Ngati — the first feature written (and directed) by Māori. Olly Coddington won fame as one of the presenters of bilingual youth show Mai Time, and its successor I AM TV. 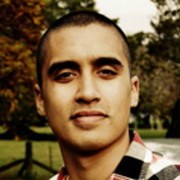 Since leaving I AM TV in 2009, he has taken on a range of screen roles, from on air work to producing Māori Television reality show Game of Bros. Coddington is a fluent speaker of te reo Māori. 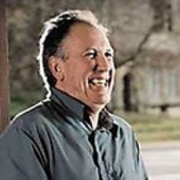 Bruce Morrison's extensive career as director, producer and sometime scriptwriter has crossed the gamut: from innovative arts programming and pioneer music videos, to the long-running Heartland series — plus feature films variously involving fast cars, riotous teens and a glamour-struck Donogh Rees. Finola Dwyer, ONZM, began as an editor. After cutting Country Calendar and movie Trial Run, she was encouraged by Larry Parr to become a producer. 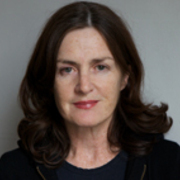 Three films and a number of TV programmes later, Dwyer began her producing career anew in London in the early 90s. Her work in England stretches from acclaimed Beatles feature Backbeat to Oscar-nominated dramas An Education and Brooklyn. Ruth Harley has been a leader and change agent across 30 years in the screen industry. She was commissioning editor at TVNZ, then the first Executive Director of NZ On Air. 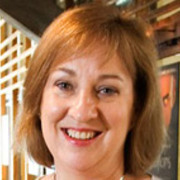 From 1997 she spent a decade as CEO of the NZ Film Commission, then crossed the Tasman to head the newly created Screen Australia for five years. In 1997 Harley was awarded an OBE, and in 2006 was named a CNZM. Rowley Habib — also known as Rore Hapipi — was one of the first writers to bring a genuinely Māori perspective to New Zealand stage and screen. His play Death of the Land is seen as a landmark in the development of Māori theatre. 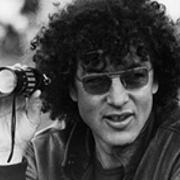 In 1983 Habib won a Feltex Award for land rights drama The Protestors, part of a trio of pioneering one-off plays for television. 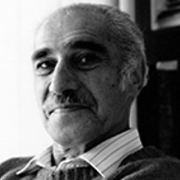 Habib passed away on 3 April 2016. Ken Sparks has a BA in Music and Drama. His introduction to editing was as an assistant on Vincent Ward classic In Spring One Plants Alone. Since then he has edited drama, dance films, many documentaries, music videos and commercials. 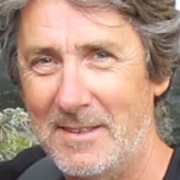 Sparks has won three NZ TV awards, including for James K Baxter doco The Road to Jerusalem and as co-editor of acclaimed quake chronicle When a City Falls. He also directed on hit series Heartland.